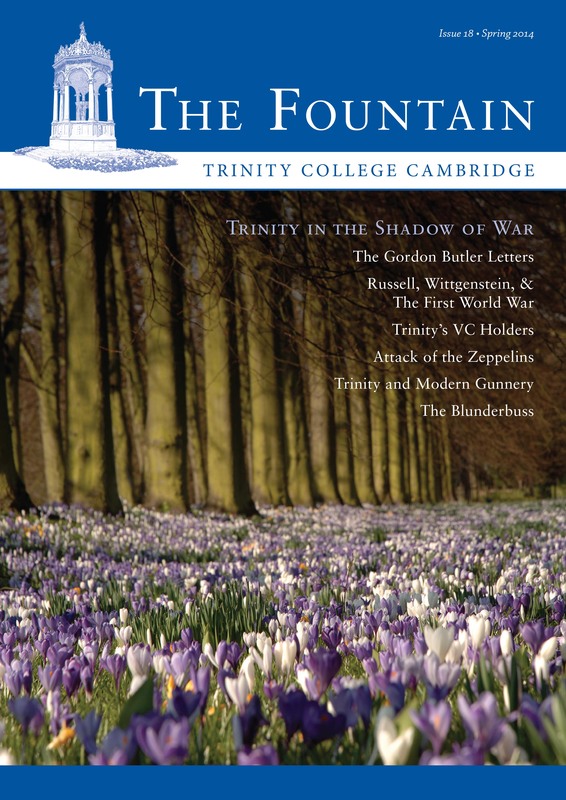 Our members' newsletter, The Fountain, was launched in 2005 and is distributed to Trinity members twice a year, either by post or online. Please click on the image below or this link to view the latest edition. Alternatively, a PDF of the latest edition can be downloaded by clicking here. 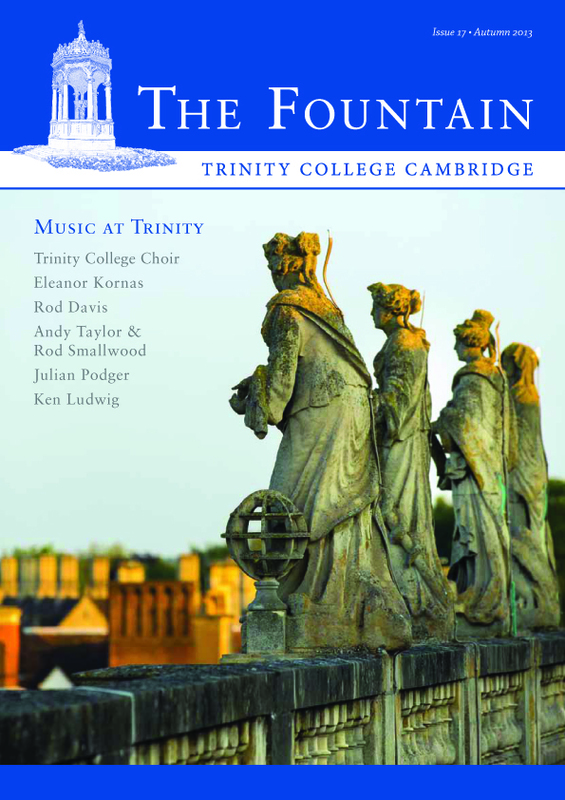 To view previous editions of The Fountain, please click on the corresponding covers below.